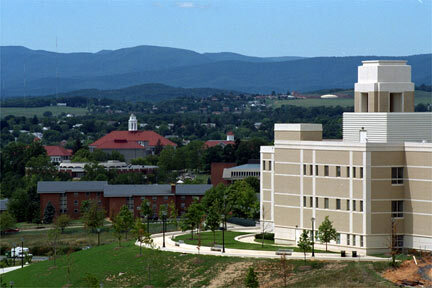 JMU is an amazing university. The Princeton Review's 2007 edition ranks JMU 3rd in the state behind William and Mary and UVA…ahead of Tech. So to the comments that JMU is not well known, they are completely wrong. And the school's popularity among employers is rising very quickly. This university has everything I could ever ask for. And, the FOOTBALL games are AMAZING…and will probably move up to 1-A after the stadium renovations. GO DUKES! JMU has NEVER been ranked by the P.R. PERIOD, let alone ahead of VT. What nonsense.